A pay-to-view online video platform is following the lead of several competitors and providing creators with a service through which they can sell content directly to fans. VHX, which had previously only offered videos from select creators, has raised a $3.2 million funding round that will allow it to expand and accommodate all self-starters wishing to profit directly from their work. 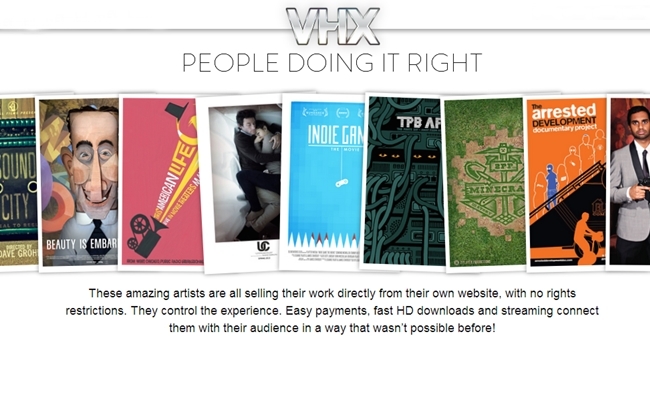 VHX launched in 2011, and it launched its most notable release in March 2012 when it powered the exclusive distribution site for Aziz Ansari’s comedy special, Dangerously Delicious. Since then, however, the online video pay-to-view landscape has become quite crowded. Platforms like Chill Direct and Yekra have given high-profile comedians and directors more distribution options, fundraising sites like Kickstarter and Indiegogo have seen increased popularity and efficacy, and Patreon and Subbable have used subscription-based donations to provide for online video creators. Of course, the self-starter pay-to-view distribution space isn’t exactly bereft of competitors. 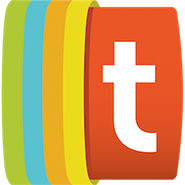 Vimeo has slowly added in monetization options for its creators, and YouTube’s paid subscription service will soon expand as well. These are certainly viable options, but with the VHX team’s intimate knowledge of the online video landscape and its newfound spending money, it is well-positioned to become a solid option.